A compact single wedge-shaped mosquito net with EX8 Anti-Mosquito long-life impregnation weighing just 180g. 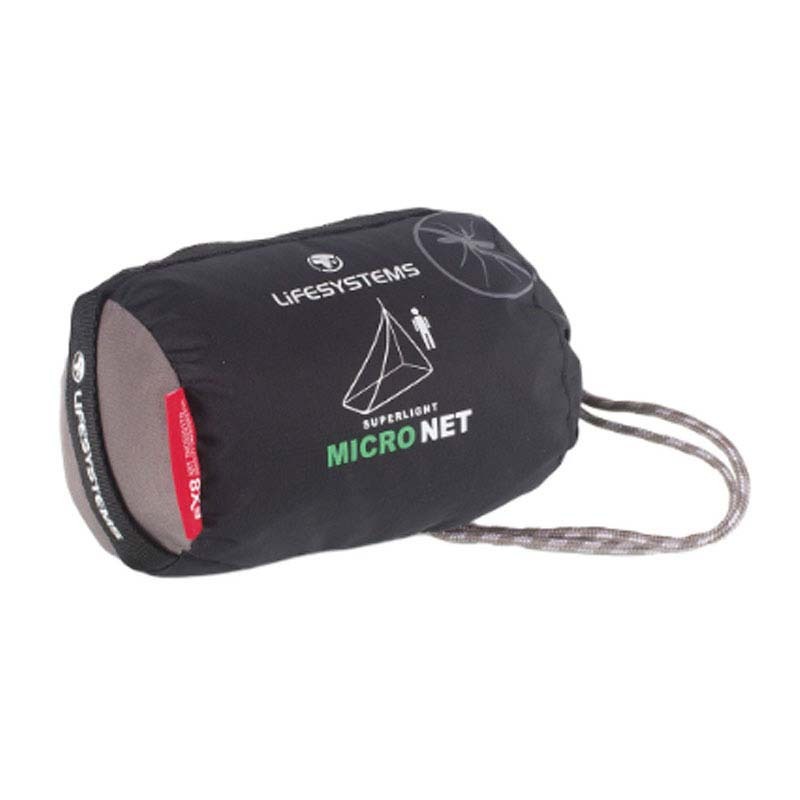 The net is ideal for the minimalist traveller who is looking to save space and weight in their pack. 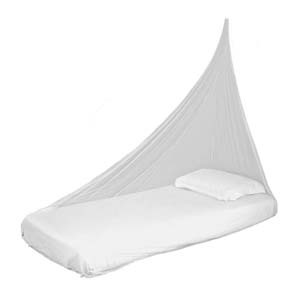 The net hangs from a single hanging point and can cover a single bed, camp bed or sleeping bag.